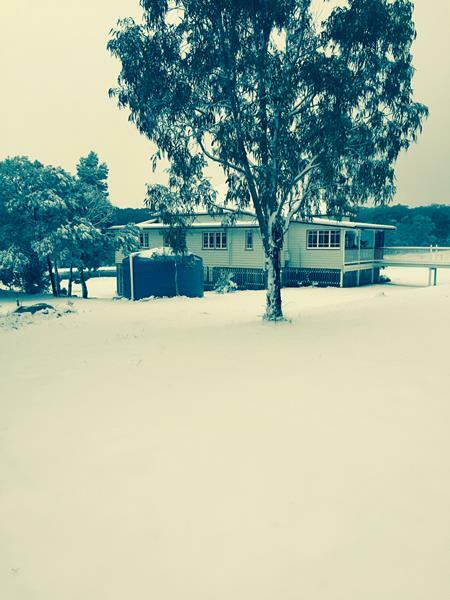 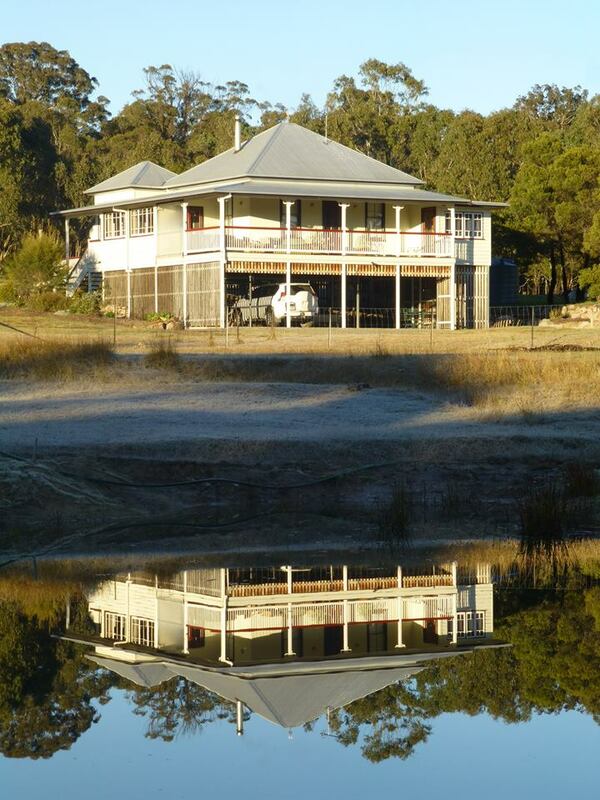 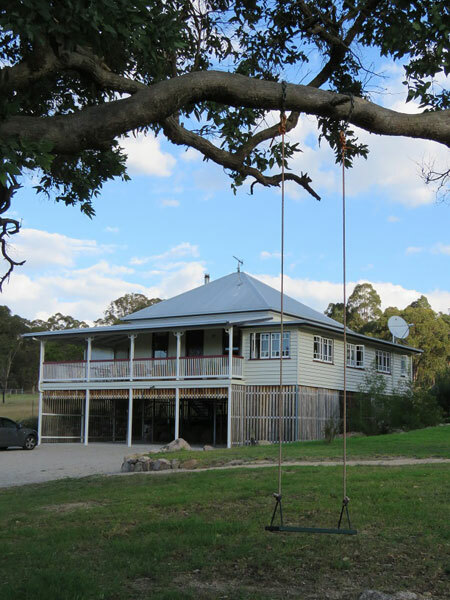 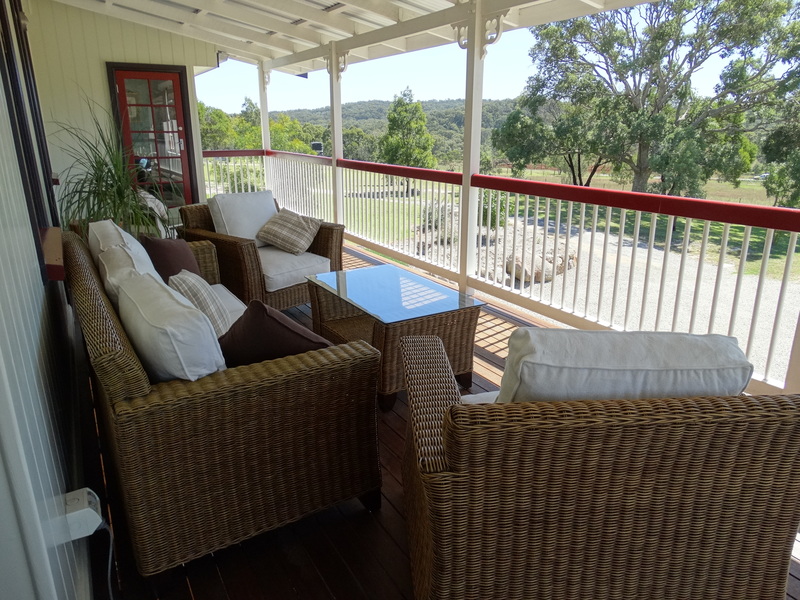 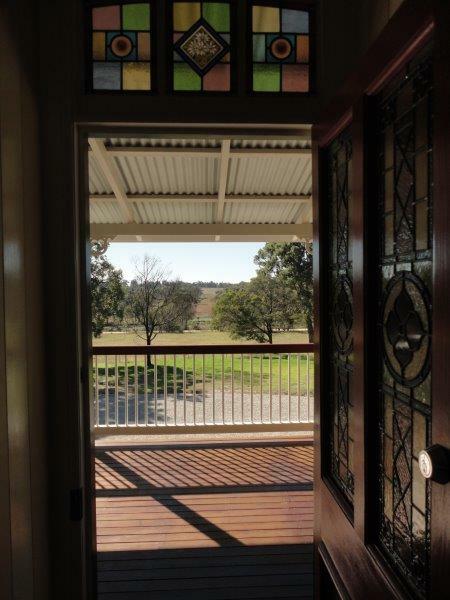 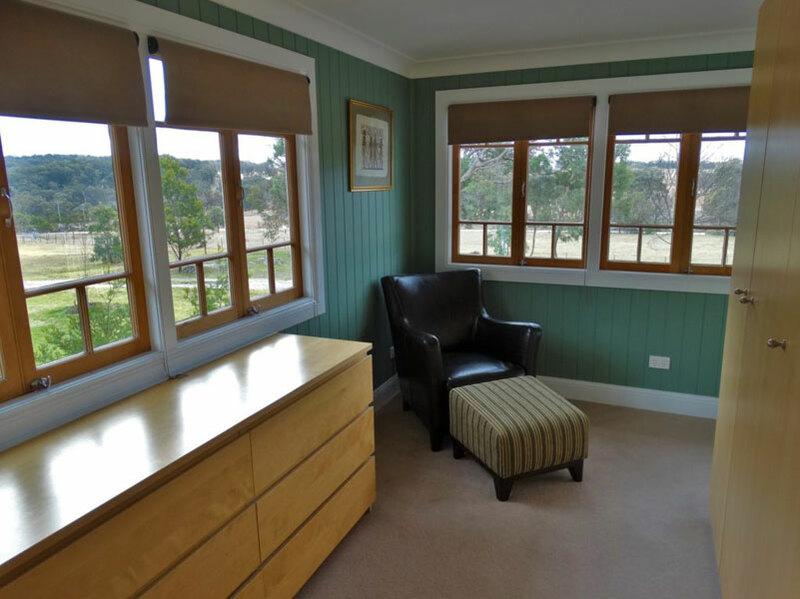 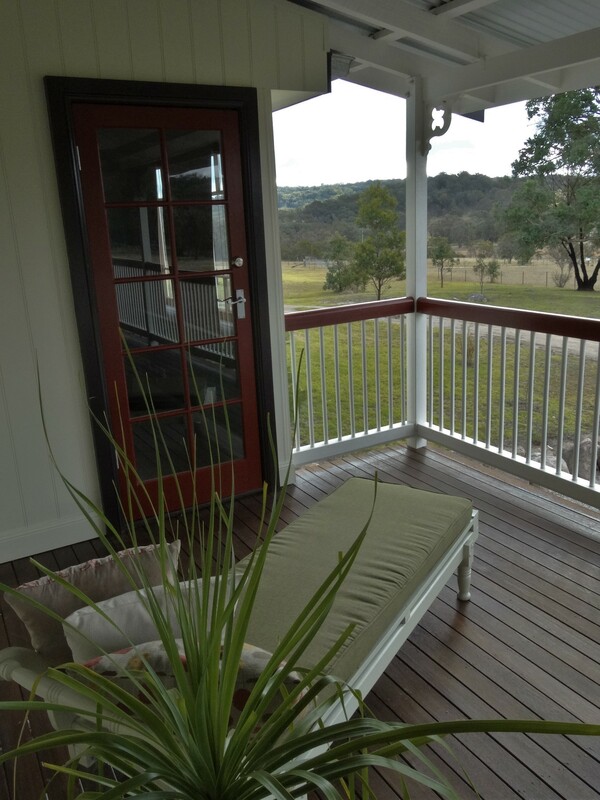 Peaceful and comfortable accommodation in the heart of south east Queensland’s Granite Belt wine region. 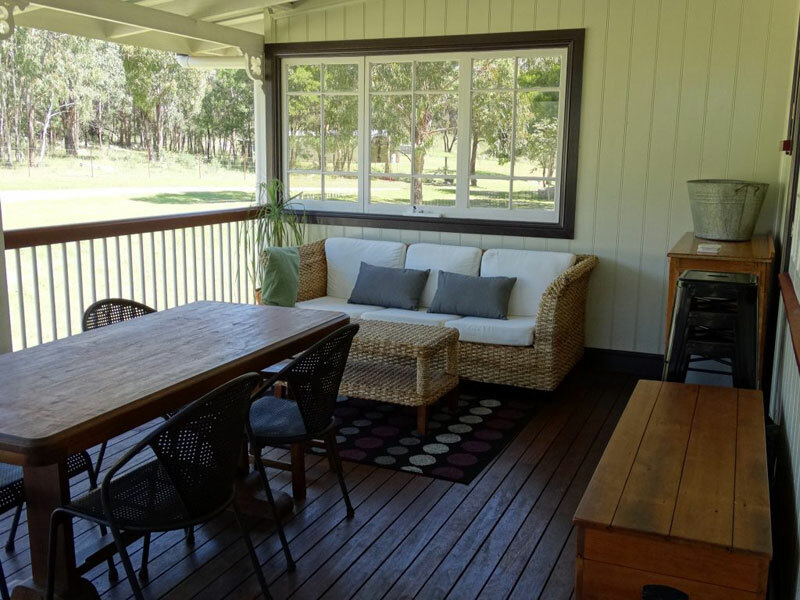 Relax with family or friends in our fully renovated three bedroom Queenslander. 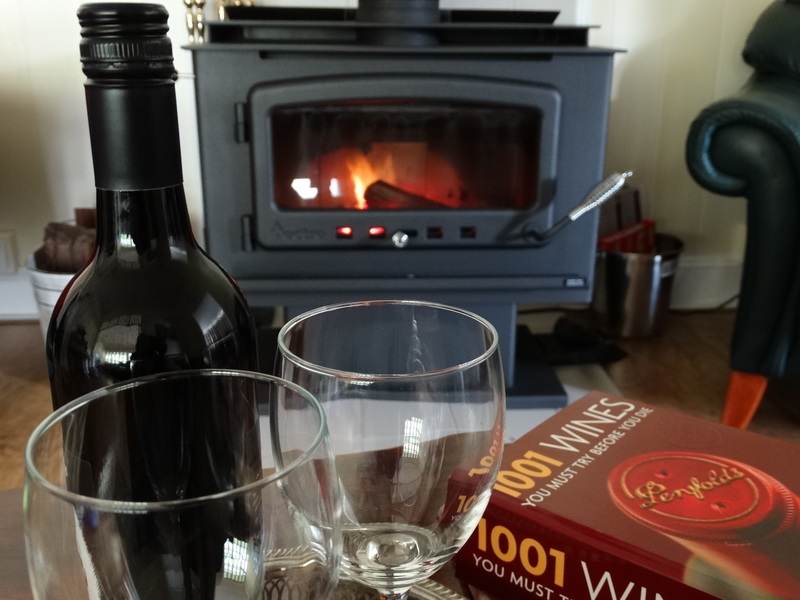 Enjoy the quiet country setting while sampling award-winning local food and wine. 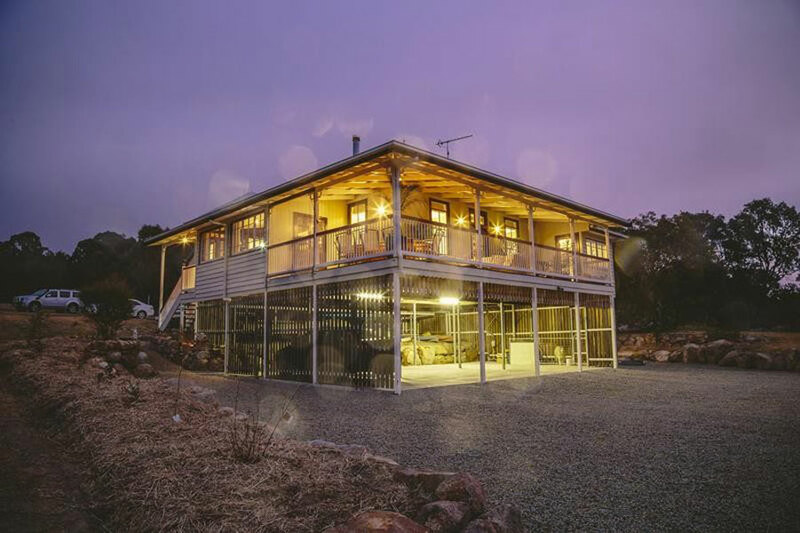 Granite Belt vineyards on your doorstep, Girraween over your back fence. 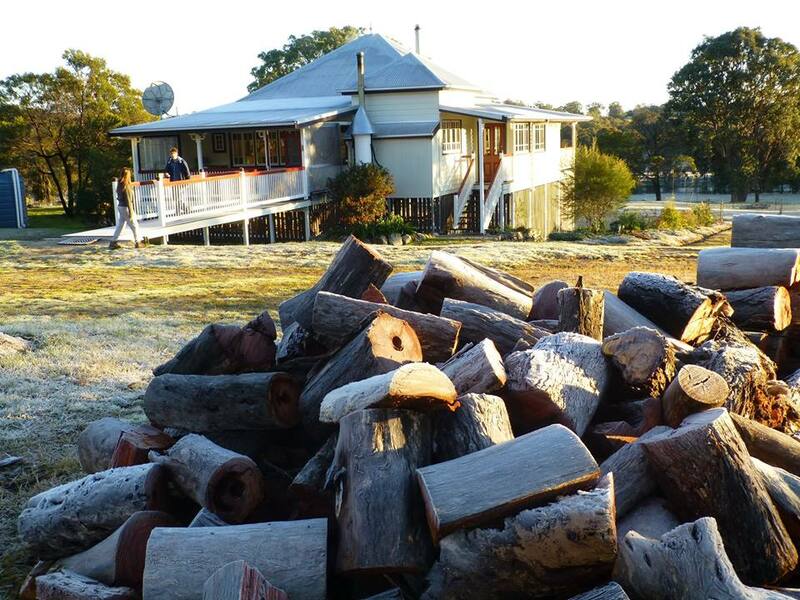 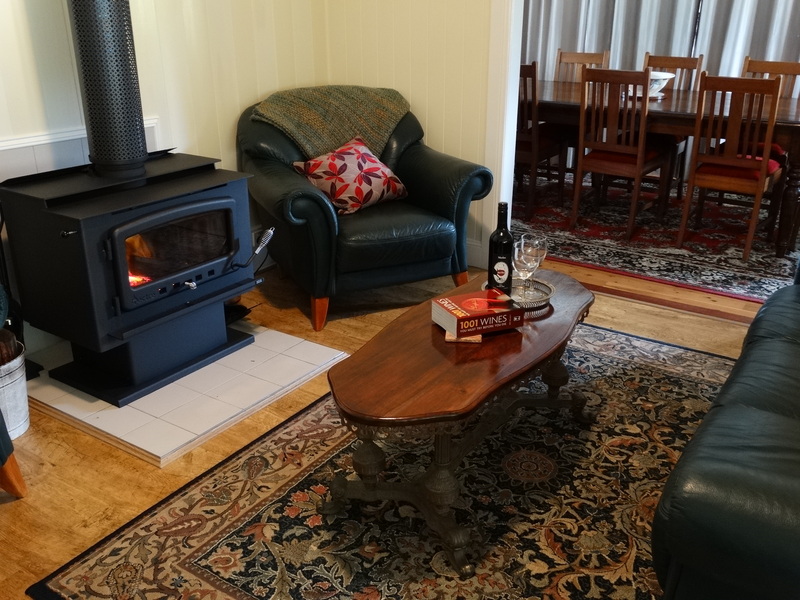 Settle in by the fire, wander the 110 acres of rugged country, scattered with granite boulders and home to native wildlife, and watch the sunset from the verandah with a platter of local olives and cheeses accompanied by a glass of premium Granite Belt wine. 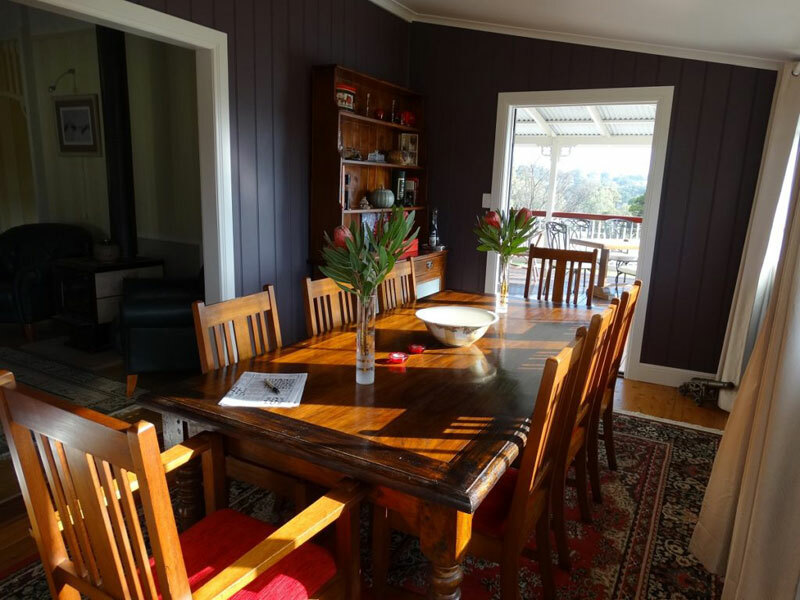 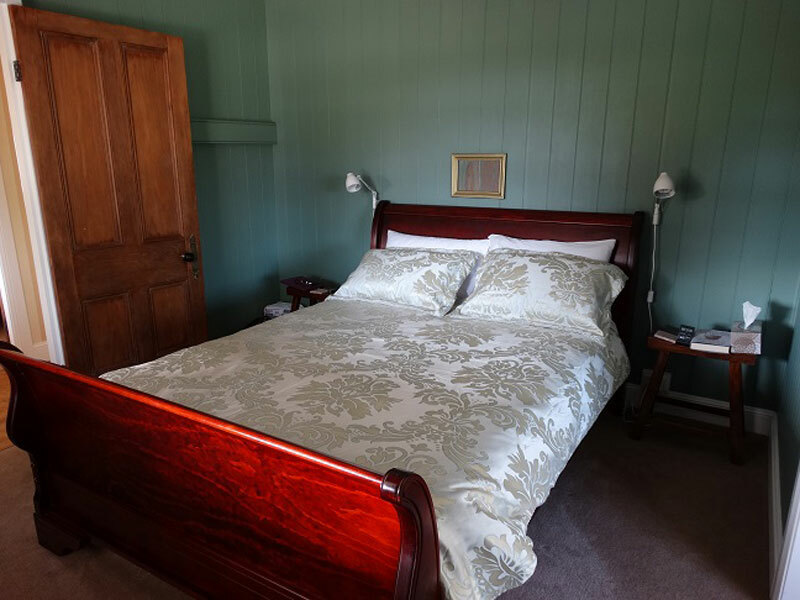 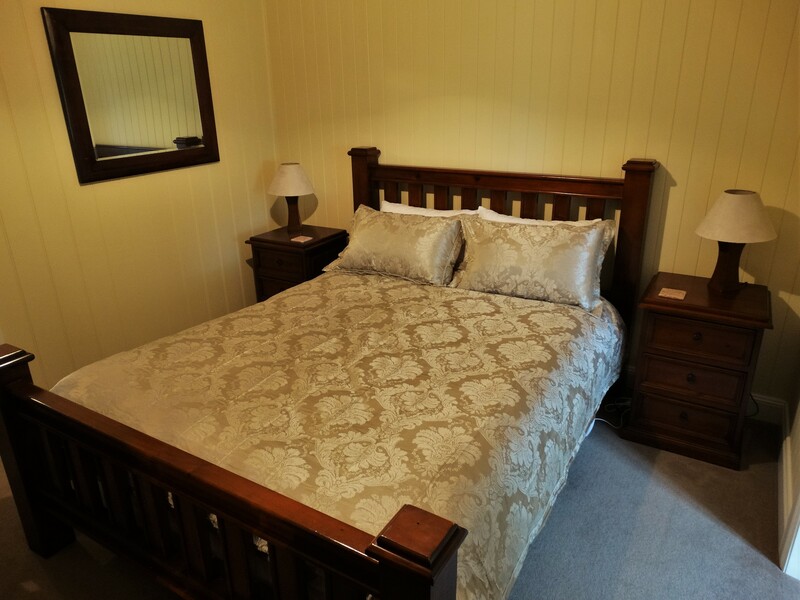 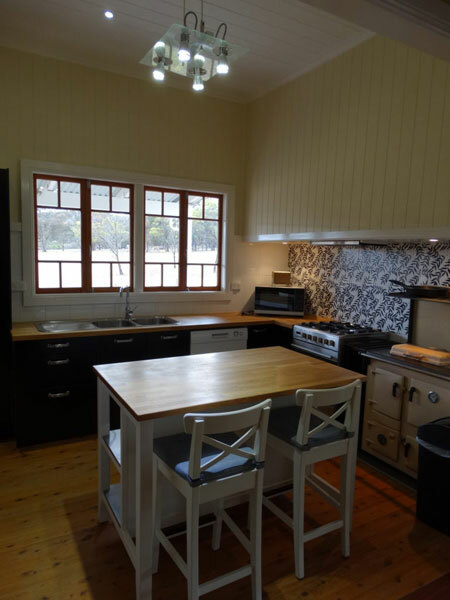 Loughmore House & Cottage is ideally situated, just down the road from several award winning Ballandean wineries and minutes from quality restaurants and National Parks. 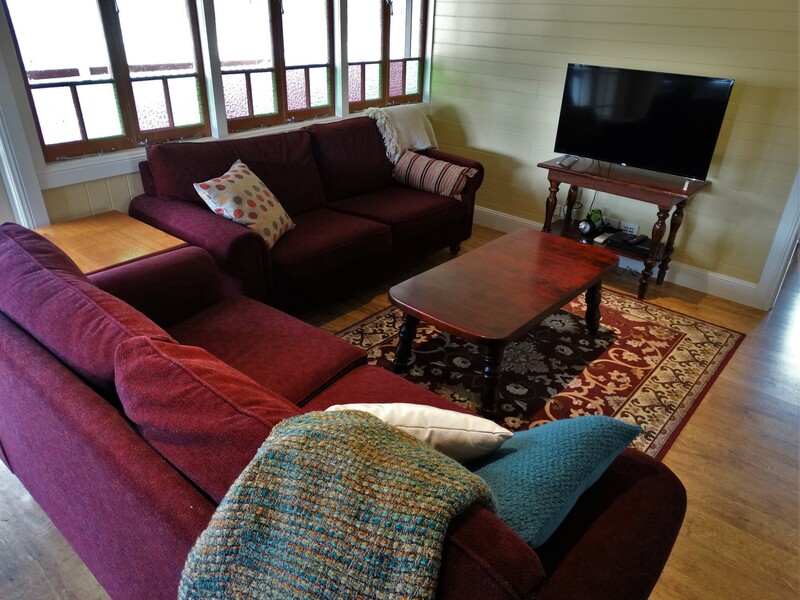 The house comfortably accommodates up to six people. 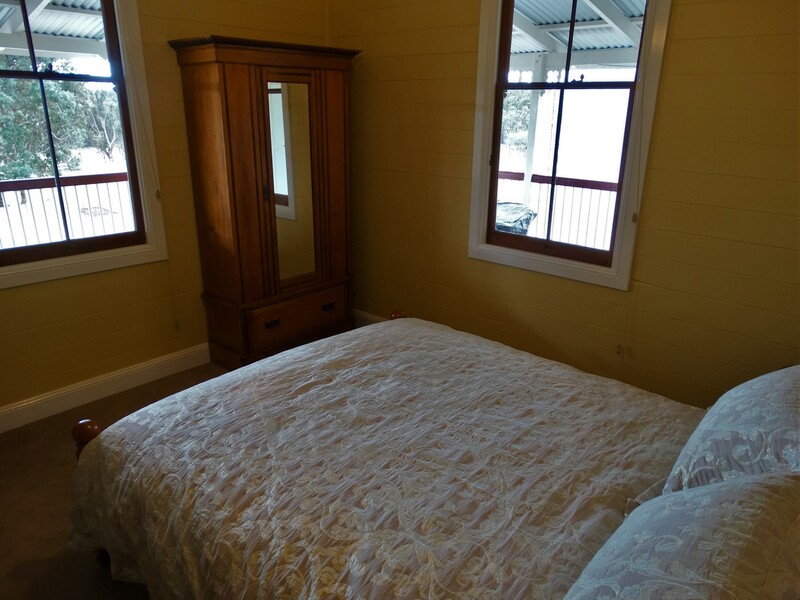 The beds have electric blankets as well as doonas and blankets, and all bed/bath linen and firewood is supplied.